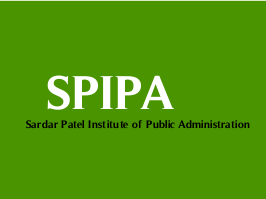 Sardar Patel Institute of Public Administration (SPIPA) has published CGRS Selection and Waiting List - Registration Camp Dates & Details, Check below for more details. Registration Camp. Address: C/O, Regional Training Centre (SPIPA), Opp Safal Prelude, B/h.